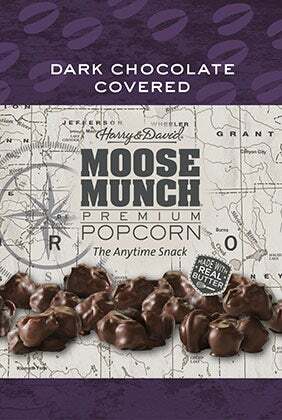 Choose April 19 delivery at checkout. 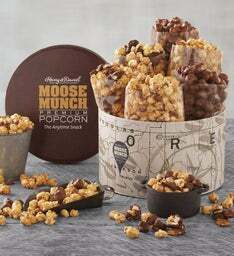 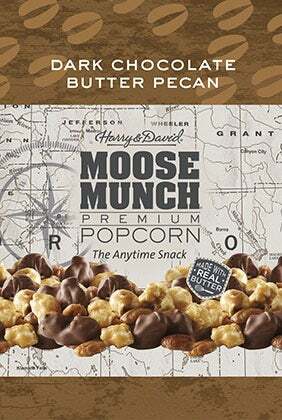 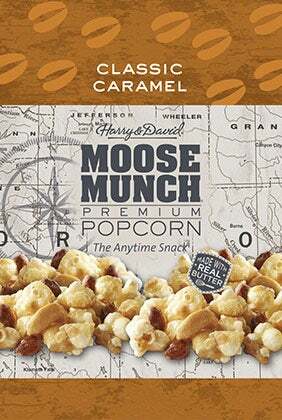 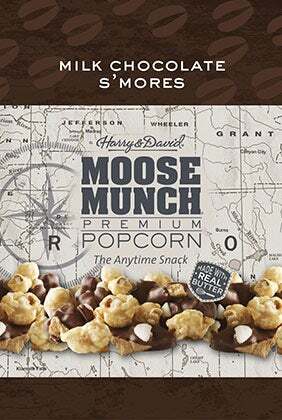 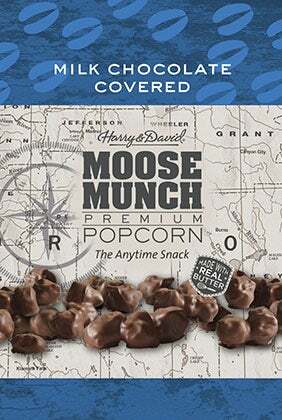 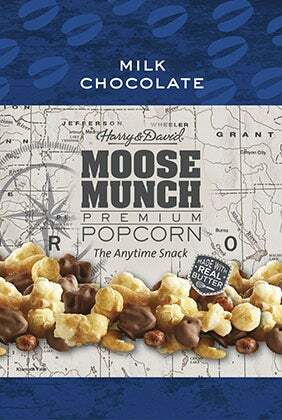 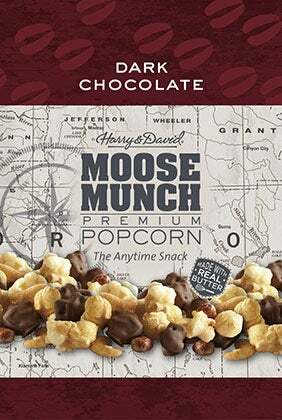 Moose Munch is the delicious, fun, social snack that embodies the authentic lifestyle of the Pacific Northwest with a rich tapestry of flavors, textures and a “crunch anywhere” attitude. 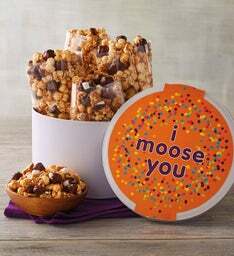 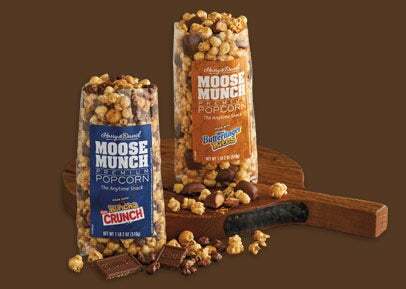 Ideal for sharing as a quick energy boost or when you just want a satisfying treat, Moose Munch is the perfect, anytime snack. 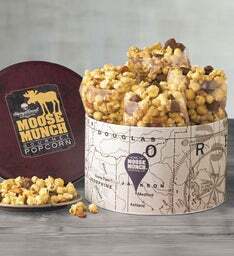 Moose Munch is crafted with premium ingredients including real butter, nuts, creamy caramel and a proprietary blend of chocolate. 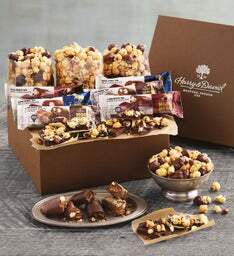 Enjoy classic flavors, unique seasonal varieties or mix and match for an endless array of tastes and textures.